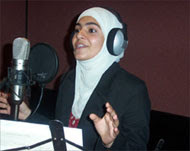 Mais Shalash was born in 7th of June 1989 in Kuwait. 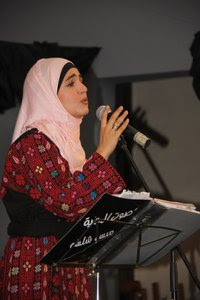 She is from Shaqba a village in Ramallah Palestine. She is the third of her brothers. She started the art of singing is the age of seven, was fond of singing songs and praises and recitation, recite the Koran. 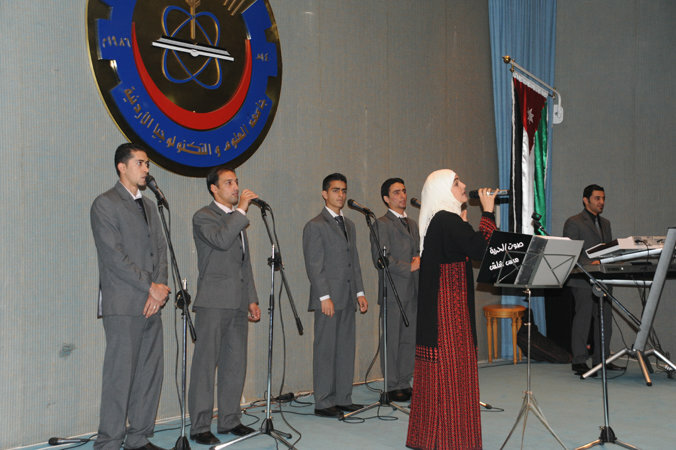 The effects of singing Mais controversy among the religious, and said that he may not religiously when bigger is no longer a girl, but Sheikh Yusuf Qaradawi decreed permission to sing to men as long as indecent is not subject to say, as long as the service is concerned with issues of the nation. Finally, she declares that she is very relieved that Yusuf Al Qaradawi said in his Fatwa (Al âmal Hassan Hassan, Wal Qabih) that there is no religious opposition towards her career as a woman in the music world. Mais Shalash thinks also that the Islamic chant needs some time to be more performing to take over the other corrupted non Islamic songs. Mashallah nice she has such a very beautiful voice withsuch meaningful songs! Mashallah!